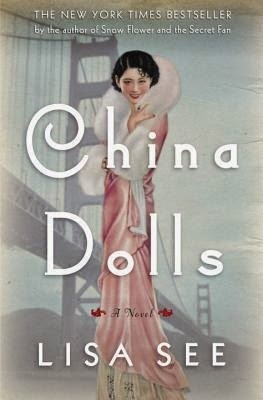 An exciting new novel set in the "Chop Suey Circuit" of San Francisco right before World War II, from the beloved bestselling author of Snowflower and the Secret Fan and Shanghai Girls. One of the main reasons I wanted to read and review this book is because of the time period the story was set in. One of the first things that I noticed about the way this book was written is how the “chapters” are set up. I especially liked how each “chapter” had a subtitle to each one (i.e. Ruby—The Real Chinese Girl) and I loved how the book was broken down into sections.